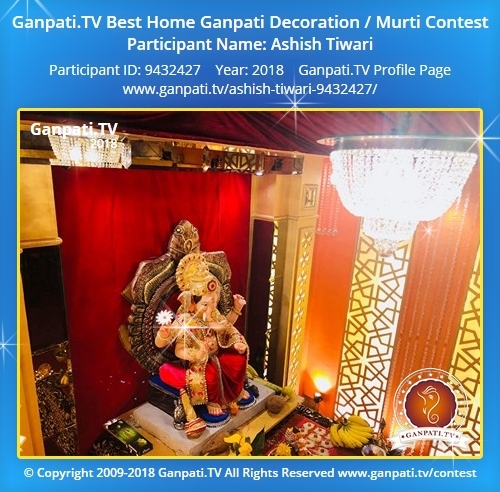 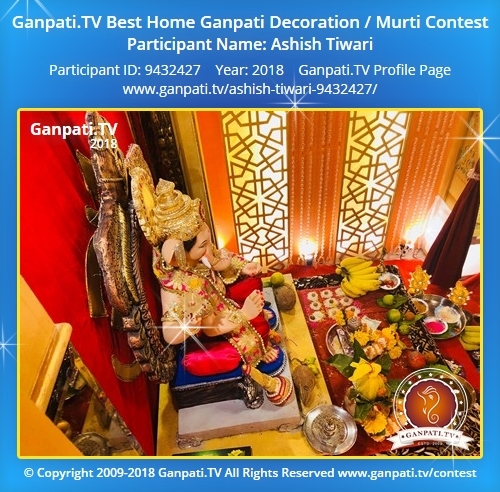 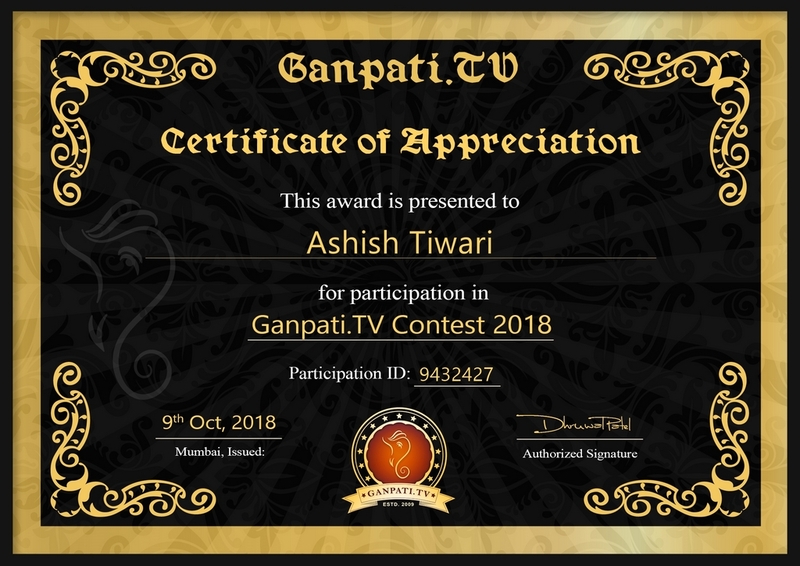 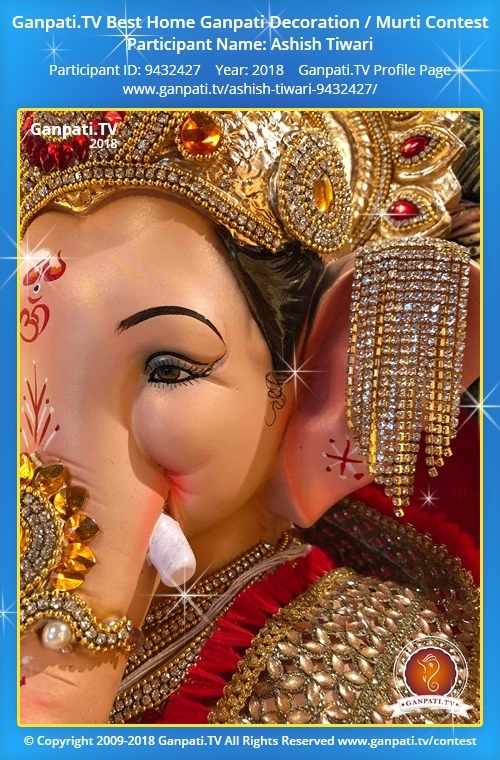 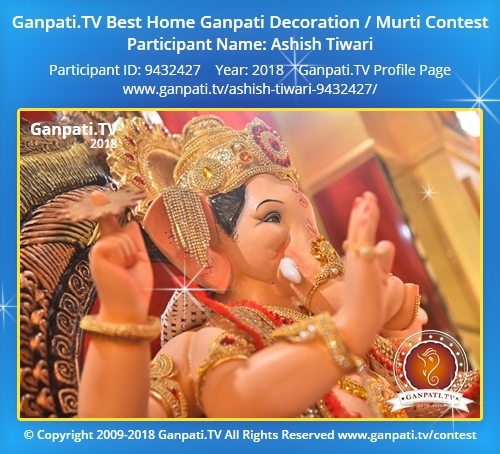 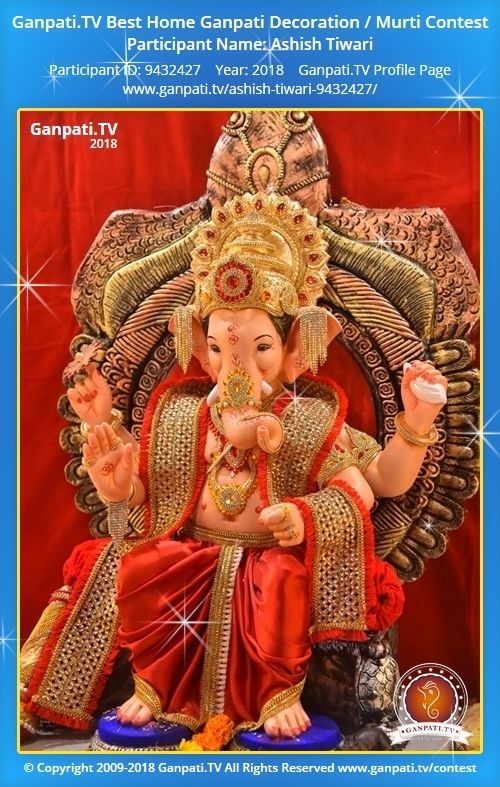 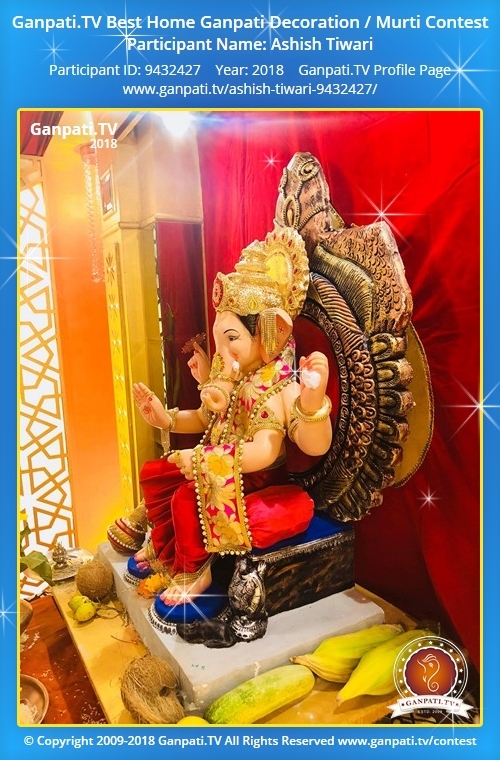 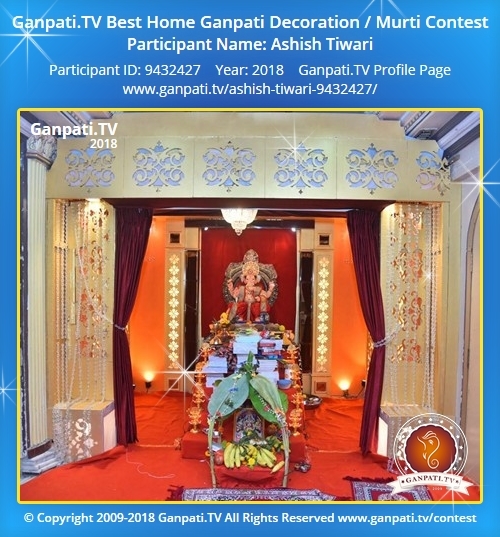 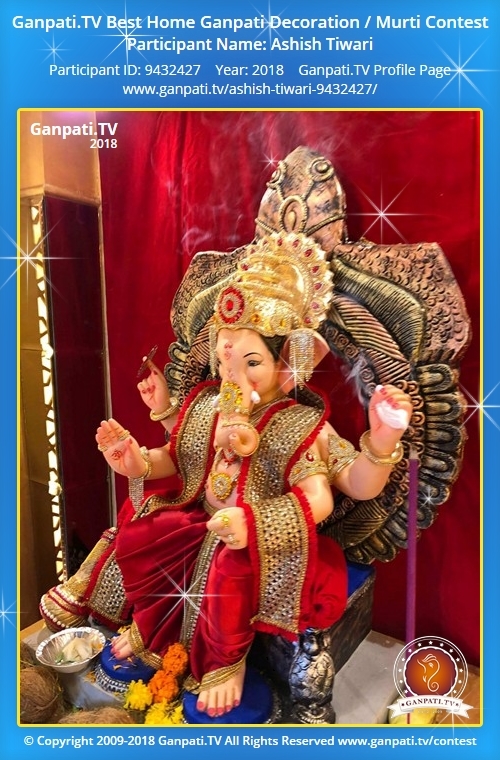 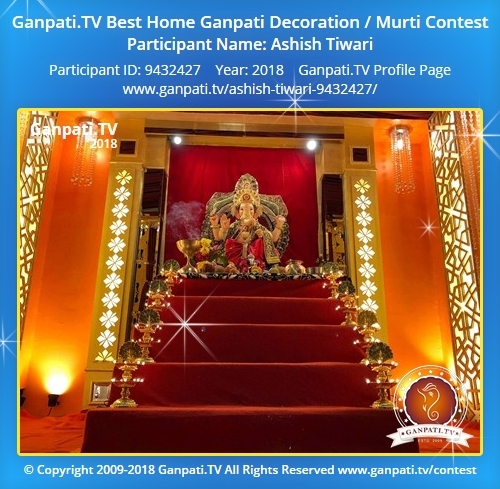 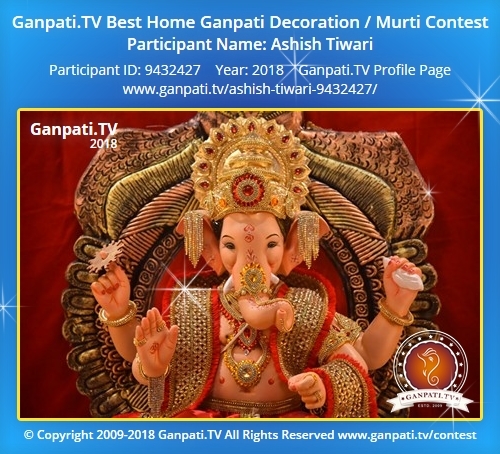 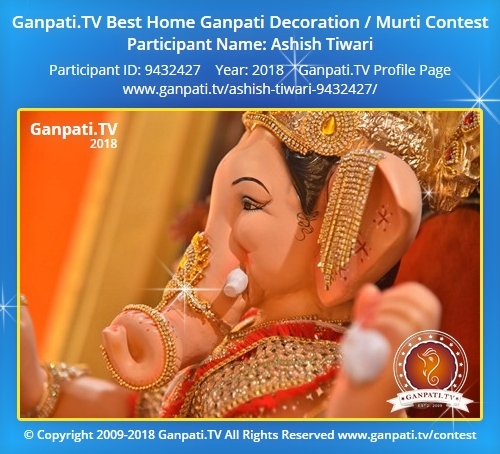 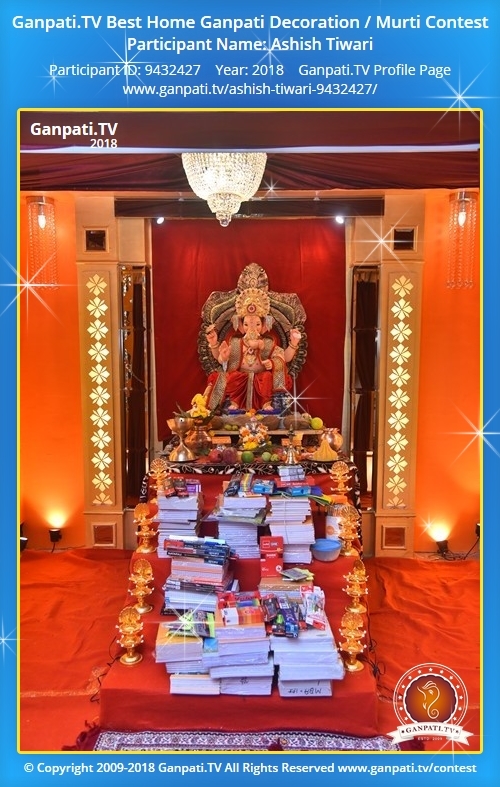 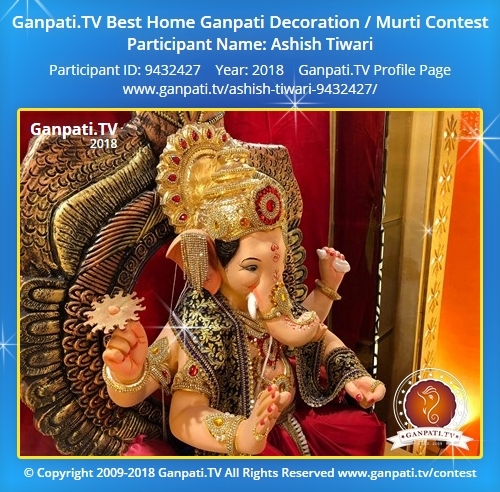 Ashish Tiwari's Home Ganpati Pictures & Videos of every year. 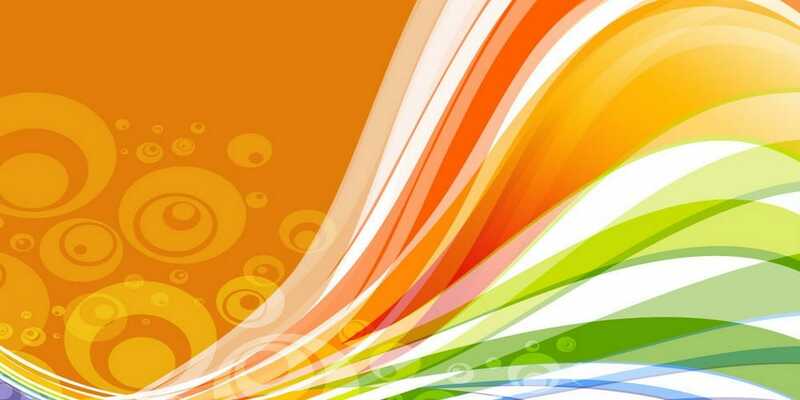 Also includes decoration ideas or details which they have shared. 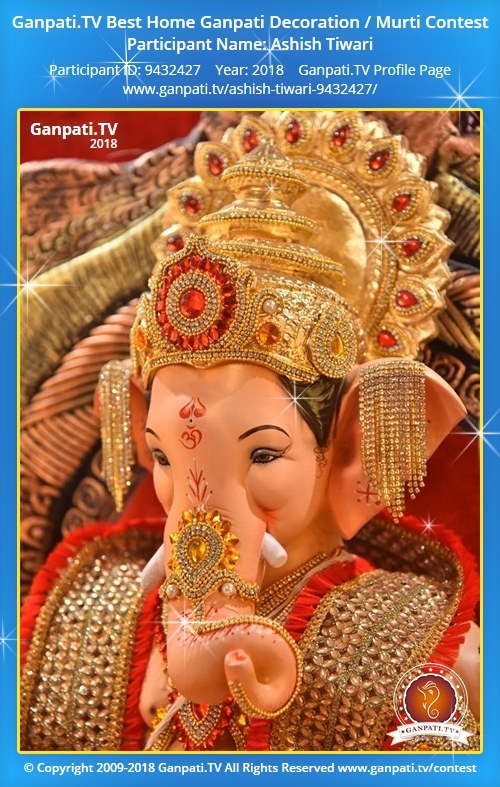 It would be helpful to others for following year.